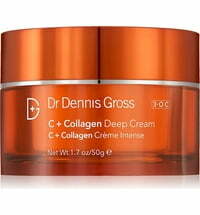 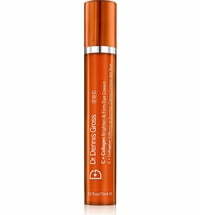 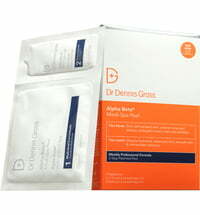 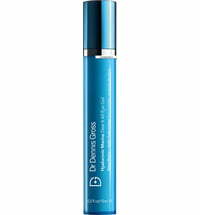 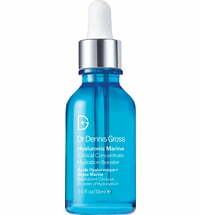 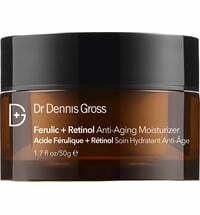 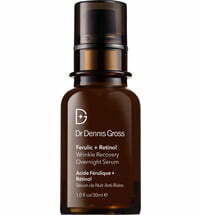 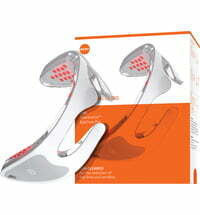 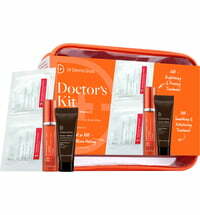 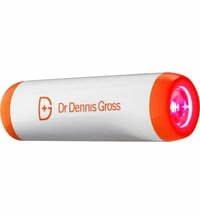 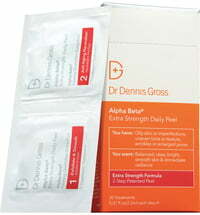 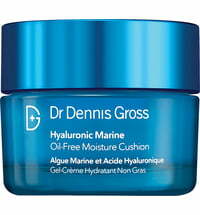 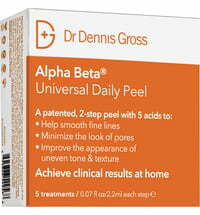 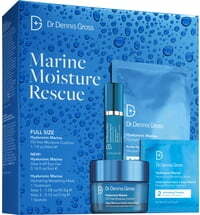 Dr. Dennis Gross Skincare is a popular, premium skincare brand, what makes the brand so remarkable? 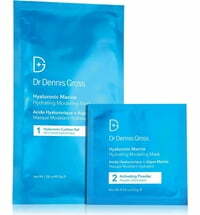 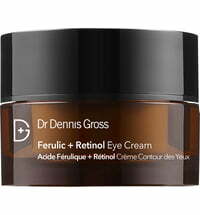 Created by a dermatologist: NYC dermatologist Dr. Dennis Gross formulates all products based on his patients’ skincare needs. 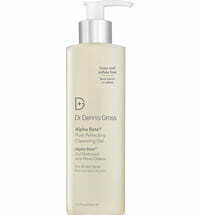 Cruelty-free: The product formulas are never tested on animals – and most are vegan. 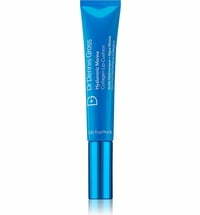 Potent and proven ingredients: You’ll see visible results with advanced ingredient combinations and medical grade formulas – without irritation.